Jennifer and David’s first words were exchanged online and after talking for a couple of weeks, they decided on dinner for their first date. For Jennifer, it was pretty much love at first sight, but she was positive he was the one by the second date. Dave is hard working, dedicated to whatever he sets his mind to, honest, trustworthy, and dependable. He is always there when I need him the most. Jen always puts her best foot forward no matter what, and her love for children is genuine. Jennifer and David actually submitted their proposal story to The Haight’s Engagement Story Contest! Ever since David and I started dating, I have found pennies on heads. Whenever I found a penny, I thought to myself, “Wow, I am the luckiest girl in the world!” I never knew why I found so many pennies until the day he proposed. On September 24th, 2016 I found a huge penny on heads while taking fall pictures with him. The penny spelled out “Will you marry me?” As I turned around, David was down on one knee. He told me how he has been leaving pennies all along and how he could not imagine anyone else he would rather spend the rest of his life with. I happily said yes and I love you! I am lucky to have found my soul mate in David and even to this day, I still find pennies on heads. When it came time to find a venue for their big day, they both knew they wanted something unique and charming. 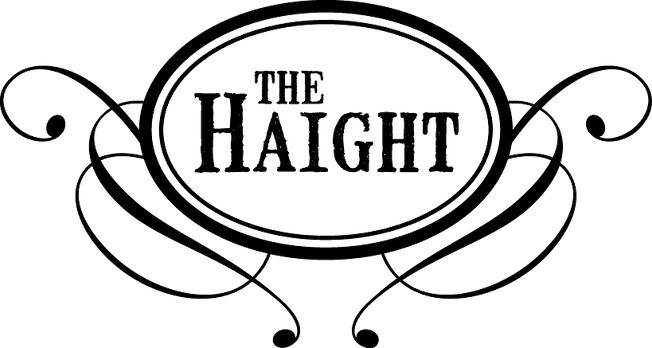 The Haight is such a breathtaking venue! It had the rustic feel we wanted and we instantly fell in love with its charm. We loved the space and couldn’t have been more happy that we stumbled upon it. The best part of the day for two of them was taking their pictures at the baseball field. We both grew up playing ball and it’s a big part of our lives…it was also very unique. You don’t see that a lot. Jennifer’s advice to newly engaged couples planning their weddings is simple—don’t lose sight of why you are getting married! There will be lots of craziness and things will happen the day of and even before hand, but most importantly focus on your love for each other.